The Chase host Bradley Walsh was left almost speechless after a contestant scooped the highest ever amount won by a solo player. 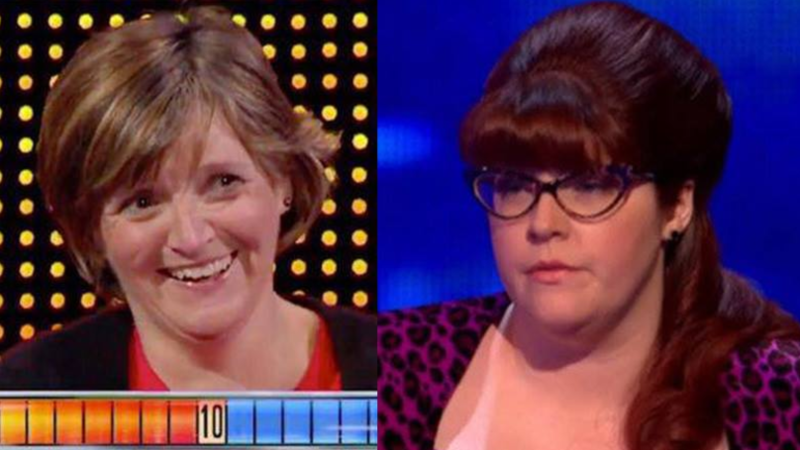 Judith took £70,000 after facing Chaser Jenny Ryan in the final round by herself. After managing to win a whopping 20 steps, Judith managed to knock Ryan, aka The Vixen, back a number of times. The Vixen wrote on Twitter: "I&apos;ve been awaiting the broadcast of this episode... Judith is such a memorable contestant! #TheChase."